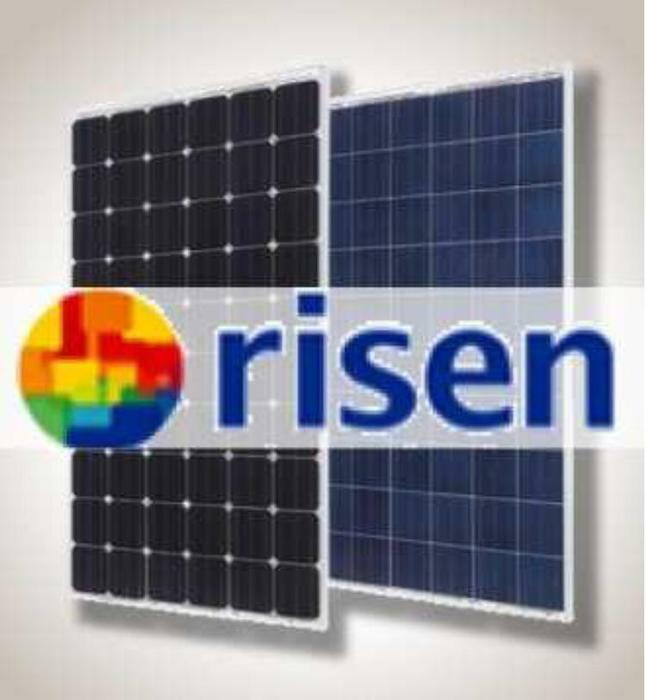 Versandkostenhinweis: Price quoted is EXW Italy. 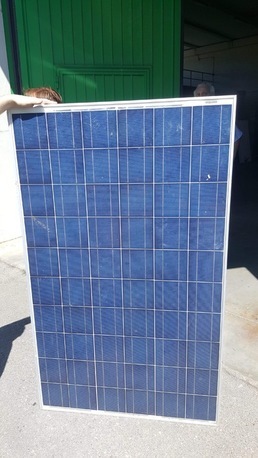 Large Quantity of used Canadian Solars 235 watt Poly solar panels available, over 1000 pcs. 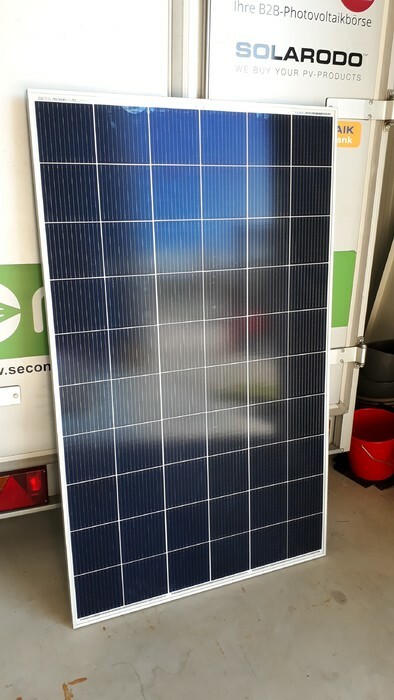 Installed in European solar park from 2011/12, Used but still functional, some have issues with back sheets (cracks) but Still functional. 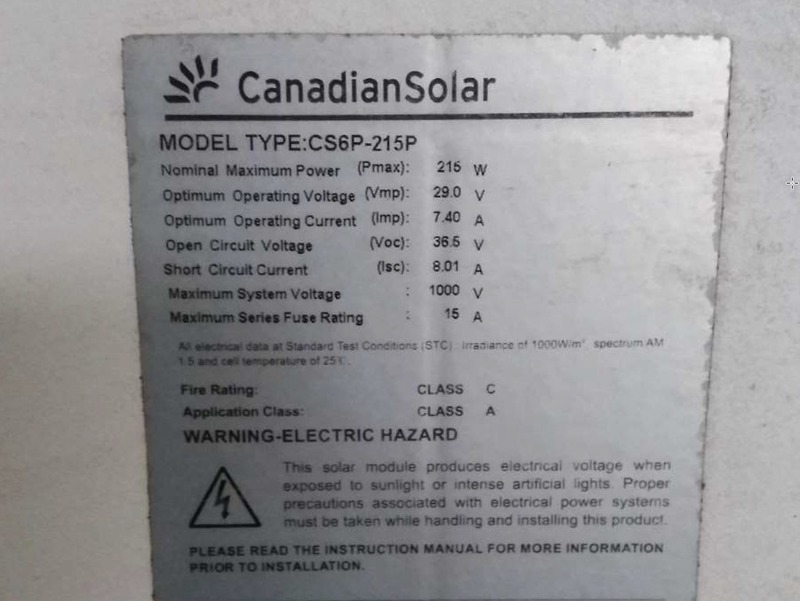 We have not tested individual panels. Minimum order are 80 pcs.